Savitribai Phule Pune University has recently announced the results of one of the courses which are made for food and hospitality lovers: i. e. Bachelor of Hotel Management and Catering Technology 2008 Revised Pattern Course. 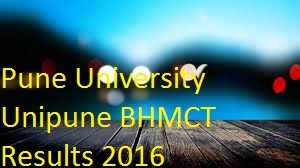 The BHMCT exam was held in April 2016 and results are announced today. Out of total 167 appeared students, 165 were present for the examination. 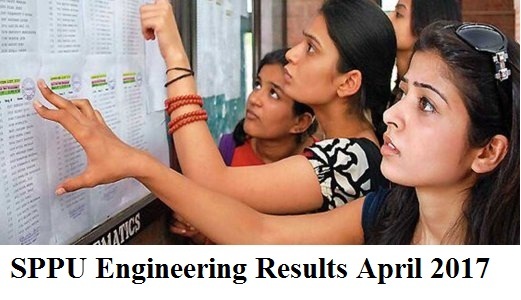 Out of 165 appeared candidates, 117 students cleared the exam successfully resulting passing percentage: 70.91%. Only 6 students got First class with distinction. 58 are in first class. 40 students are in higher second class. 10 students have secured second class and 3 got pass class. Unfortunately 50 students failed the exam.